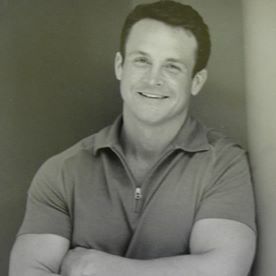 A diplomat of the National Board of Medical Examiners, William D. Jones, MD, runs an occupational and preventive medicine practice in Oklahoma City, OK. Away from seeing patients at his OK office, William D. Jones, MD, enjoys visiting other countries. He most recently visited Nepal. Nepal offers a wide variety of attractions, including those detailed below. – A satisfying stop for travelers interested in viewing Nepal’s wildlife, Chitwan National Park is home to everything from sloth bears and leopards to freshwater dolphins and over 500 types of birds. The park offers different safaris to visitors, often on the backs of elephants, and maintains a few lodges on the grounds. – One of Nepal’s Royal Cities and a UNESCO World Heritage Site, Bhaktapur enables visitors to experience the ancient beauty of the country. The well-preserved city is home to a number of wood carvings and void of traffic. 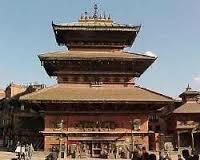 Additionally, Bhaktapur’s Durbar Square is surrounded by temples and a royal palace. – Located west of Kathmandu, Pokhara is Nepal’s second-largest city. The air in Pokhara is cleaner than the country’s capital, and visitors can enjoy a variety of activities. The lake is lined with restaurants and shops. Visitors also can bike to the nearby mountains or spend some time on the water.